Ain't No Party Like A Glitter Party! Hope everyone is having a wonderful Wednesday!! 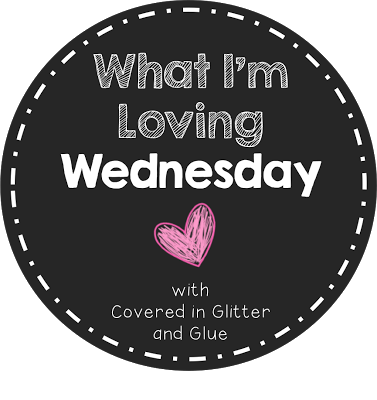 I'm linking up with Covered in Glitter and Glue this week. This linky party is for linking up anything that you're loving this week. It can 10 things or 1. 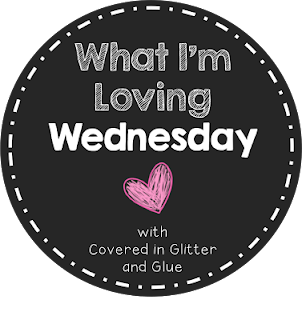 So here's what I heart this week. 2. Lovin' my niece and nephews each and EVERYDAY! I heart these munchkins so much. :) I've been enjoying spending lots of time with them. Chloe will be in first grade this year, Caden will be in kindergarten, and my sweet Baby Cace is two months. Oh I juts love these babies!! 3. 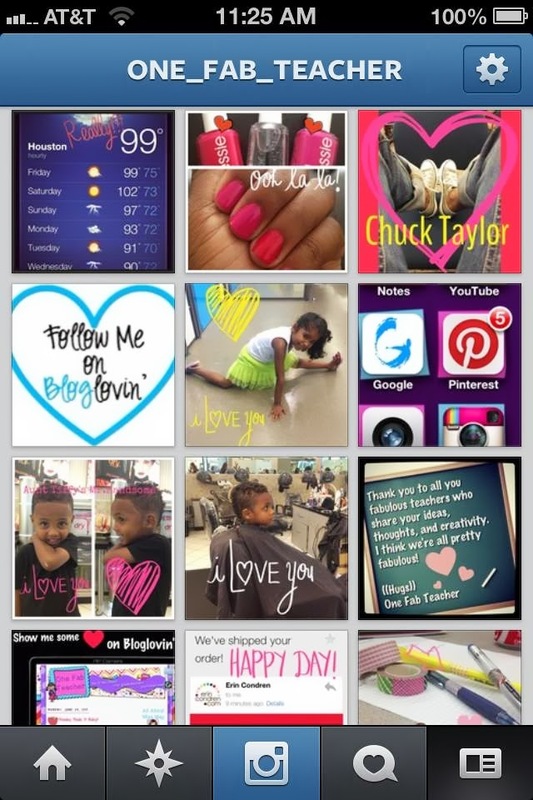 Instagram is my new OBSESSION!! I really enjoy following other teachers and seeing what's happening in their lives and all the awesome ideas and creations they make. A picture says a thousand words. It's really been fun! 4. I'm so in love with my new Erin Condren Teacher Planner! I already had the life planner and so needed the teacher planner! Something about writing and planning ideas in pure cuteness!! Thanks Covered in Glitter and Glue for hosting this linky party. I'm so glad you linked up! 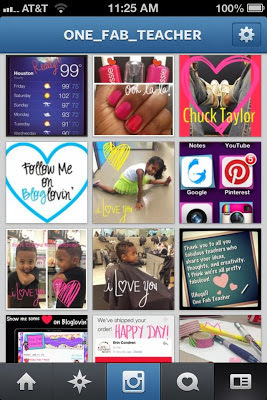 Your blog is super cute, and I am excited to be a new follower on Instagram. Before I started following teachers on there, I thought Instagram was just...meh. But now I'm addicted! And the Erin Condren planner? Love it! Thanks so much!! I totally agree with you about Instargram. It's so awesome now with all us teachers on there. I'm now following you! LOVE your planner!!! I got the same one; it came by UPS yesterday! LOVIN' IT!!!!! Instragram is so addicting. I love the new video feature! I've heard a lot of people talk about that planner. I'm going to have to google it now! Jamie it's very addicting. Trust me you will love the Erin Condren planner. Your niece and nephews are cutie patooties! I absolutely love the princess outfit!! I'm sure you've noticed, I too am obsessed with Instagram; it is so fun seeing what others are up to and its another way to share ideas, as well. I hope you have another night of restful sleep! I haven't taken the plunge on instragram yet. I looked at it, but it's a little overwhelming right now. You love the planner?? I think it looks really cool, but I do all of my planning and grading on the computer so I don't know if it would be worth it. What do you think? I'm also thinking about the planners on A Modern Teacher's TPT. Have you seen hers? Hey Meg! That's how I feel about Facebook! It's not working right and I feel a bit overwhelmed with it! I like instagram because so many other teachers are on there that post ideas and just small moments of their lives. I have some of A Modern Teacher's stuff in my wishlist on TPT. I'm such a paper pencil kind of girl so I think it would be worth it. I even do plans on the computer and still need a planner. 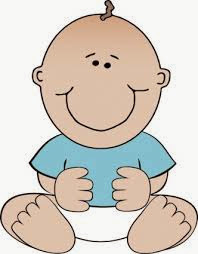 I will do a review on it very soon and come take a look at it and see what you think. Happy 4th! Loved my planners. Didn't get one this year, but you will love it! Thanks Michelle!! I love those munchkins. Glad to hear about the planner. This is my first teacher planner! !